When my oldest brother finds out about these gyros, he’s going to be so disappointed. I can already hear him, “a gyro without ANY MEAT???? No, no, NO…that is just so wrong”. You see, gyros have to be one of Creighton’s favorite foods, but he LOVES them literally jam-packed with thinly sliced lamb and all the toppings imaginable, but mostly a lot of fries. The fry part I completely understand, but I can totally take or leave the meat. So today we are doing the all veggie filled gyro!! 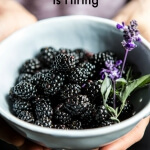 It’s kind of epic and beyond perfect for summer, especially since the markets are just bursting with great summer produce. Speaking of sending photos. YOU GUYS, I never told you this, but about a week and half ago I shattered the screen on my phone… to the point where my phone did not work at all. It’s kind of a long story, but basically I was not careful at all, and smashed my screen, oops. Please tell me I’m not the only one this has happened to? It was the first time I have ever broken a phone, and dear God, I hope it will be the last. So my phone was completely broken, but luckily I still had my very old phone on hand. Well, technically, I gave my old phone to Asher as a play phone, and she had it…but I stole it back in about five seconds flat. Thing is when I got my old phone back from Asher, the home button wasn’t working… like at all. Anytime I needed to say leave Instagram and go to make a call I would have to completely turn the phone off and start from scratch again, beyond annoying. This is also why I have been semi MIA on snapchat, but I will be back soon with a new recipe story (hopefully Friday or Saturday!!)! Man, I sound like I am REALLY attached to my phone. Promise it’s not quite as horrible as it sounds, but I am really happy to have a working phone again! YES. Also, I have now learned my lesson, if the urge to throw something strikes, DO NOT reach for my phone just because it is the closest thing. Just DO NOT do it. Gotta find a cabbage or pumpkin or something else, just not the phone. 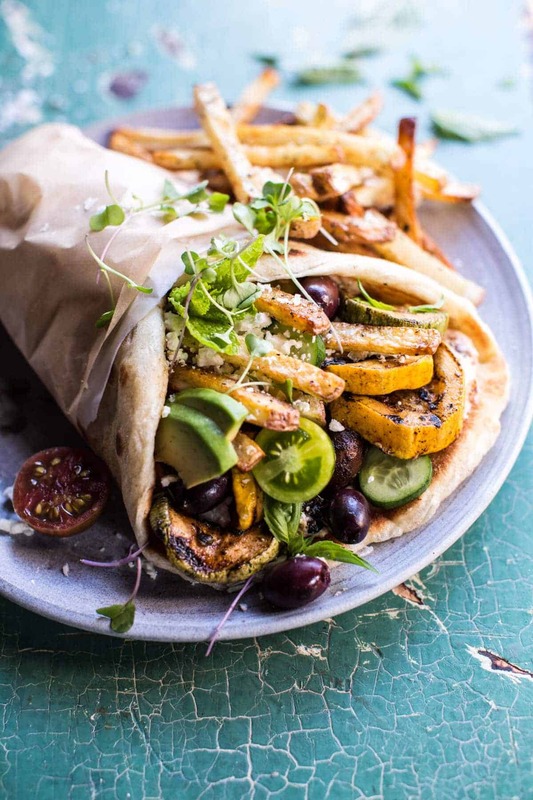 Alright, so back to the these yummy, veggie filled, Grilled Zucchini Gyros. They are so DELICIOUS! I know how a veggie gyro might sound, kind of well, lame. 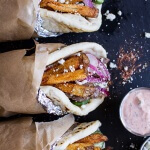 But promise, promise, promise, these gyros are anything but. The zucchini gets marinated in one of my favorite spice mixes consisting of olive oil, garlic, oregano, smoked paprika, and tons of lemons. 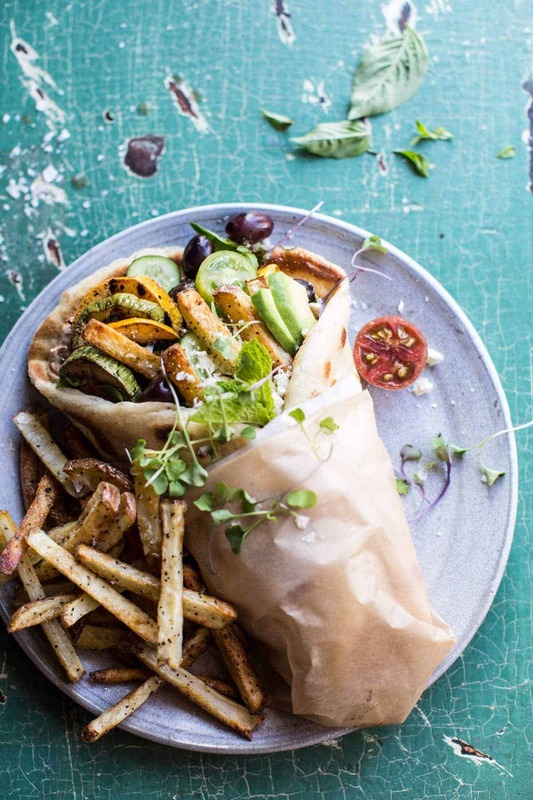 Everything then gets grilled and stuffed into a fresh naan or pita bread with homemade oven fries, sun-dried tomato tzatziki, and all the toppings (hello to feta cheese, kalamata olives, sliced avocado, microgreens, basil + cherry tomatoes)… SO good! From there you add in your fries… an obvious must! Then move onto to the toppings. 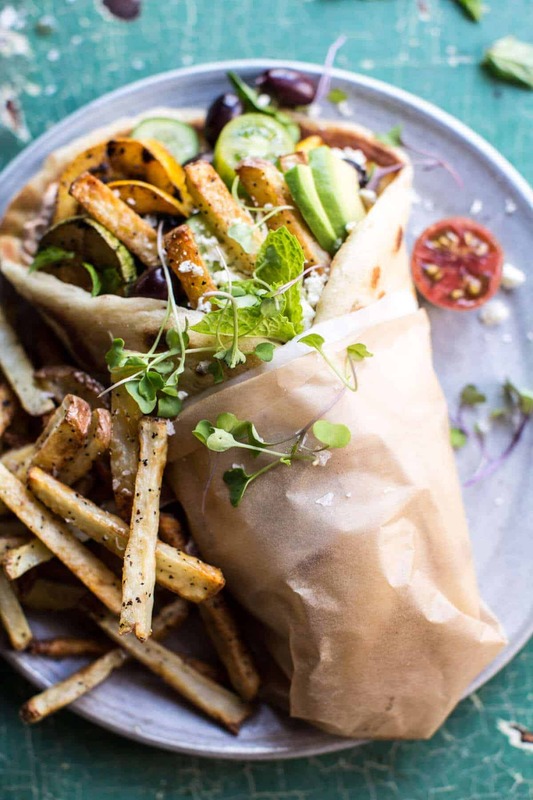 My must haves are avocado, kalamata olives, and feta… can’t do these Gyros without those!! 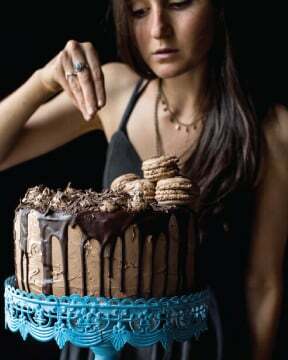 Then just wrap it all up and attempt to get your mouth around the whole thing. Not going to lie, it’s a bit of a challenge, but you really need to just go all in. Slightly messy, but so worth it! Too difficult or messy… just go the bowl route, it does make for a lot easier eating! It's kind of epic and beyond perfect for summer, especially since the markets are just bursting with great summer produce. In a medium sized bowl combine the lemon juice, olive oil, balsamic vinegar, smoked paprika, oregano, garlic, salt and pepper. 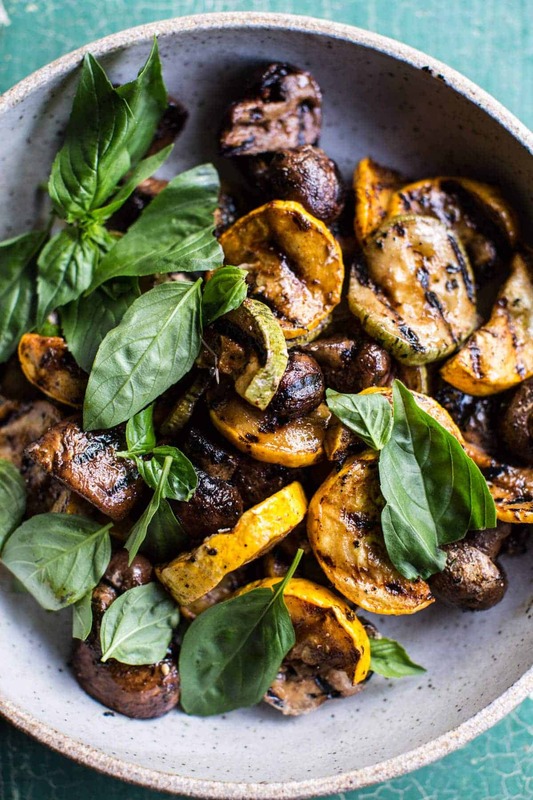 Add the zucchini + mushrooms and toss well, making sure the veggies are completely coated in the seasonings. Let sit for 10-15 minutes. Place the potatoes on a large baking sheet and drizzle with olive oil, salt + pepper. Gently toss with your hands or two spatulas to evenly coat. Bake for 15-20 minutes, then flip and bake for 15-20 minutes more. During the last 5 minutes of cooking, add the herbs and toss well. You want the potatoes to be tender, but crisp on the outside. Transfer the veggies, in batches if needed, to the grill and grill 3-4 minutes per side or until char marks appear. Remove everything from the grill. Alternately you can also roast the veggies at 425 degrees for 25-30 minutes or until soft. Combine all the ingredients in a bowl and mix well. If not serving right away, keep covered in the fridge. The tzatziki will keep 2-3 days in the fridge. My avocado stayed pretty green due to the lemon juice. And now we feast… bring it on Zucchini Gyros. ? 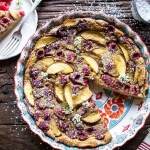 Raspberry, Nectarine and Sweet Corn Clafoutis. The timing of this recipe couldn’t have been better, Tieghan! 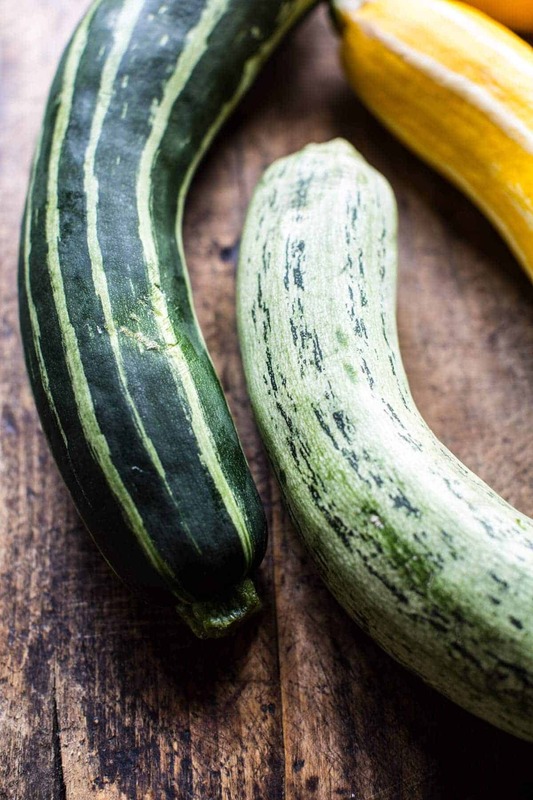 Lately, I’ve been eating zucchini on a daily basis.. Zucchini-Risotto, Zucchini-Pasta, Baked Zucchini, Zucchini Cake.. and let me tell you, I am slowly running out of recipes.. Thanks for sharing! It looks delicious!! Well I am so happy I could give you another just in time!! Thanks Rosa! Tell Creighton I’ll eat his! 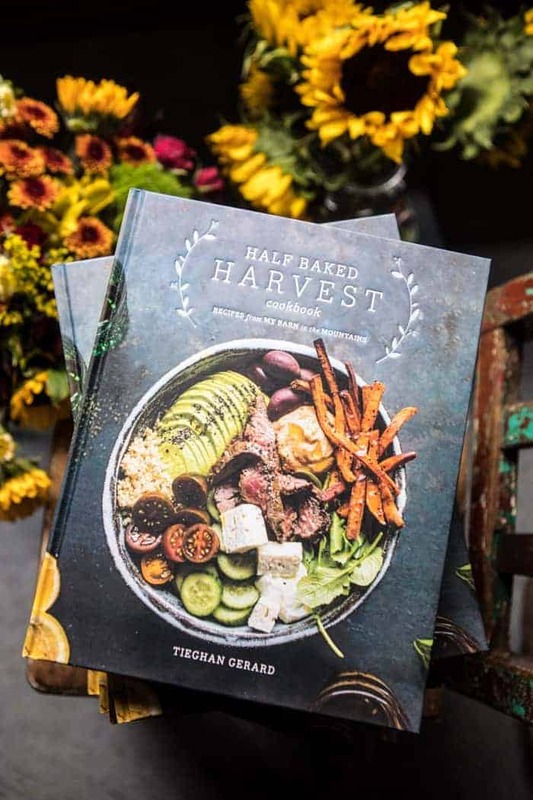 This looks incredible Tieghan, Yum!!! I’m happy for you about getting a new phone, I can imagine how lost you were feeling without one. This looks so crazy tasty! Lovely recipe! I can totally relate to the phone scenario – it’s amazing how attached we are to those things. While not a gyro fan myself I can see myself totally getting into this Tieghan – looks fantastic and the tzatziki sauce looks insane. Thanks so much Kathy! I hope you enjoy this one if you get a chance to try! Thanks so much Anna!! Yes it is hard to find the balance sometimes! I hope you enjoy these gyros! oh my goodness, i’m so excited. 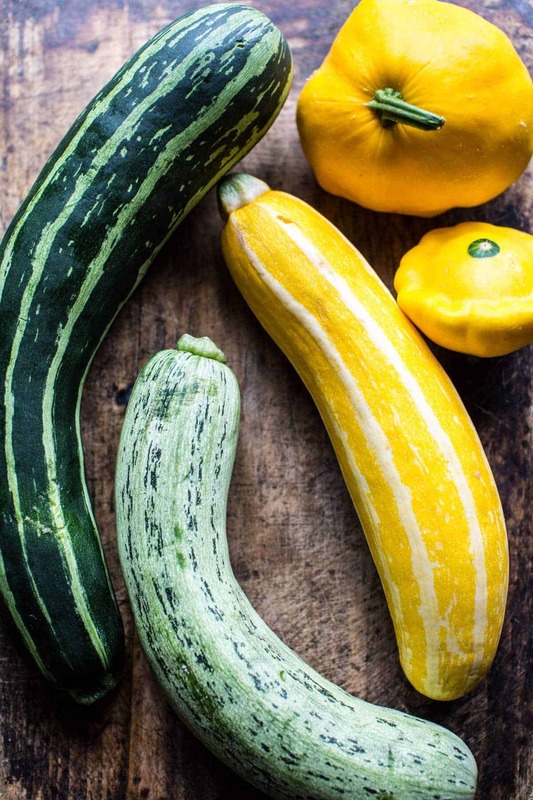 Zucchini is amazing and my favorite of all vegetables! I’m ready!!! 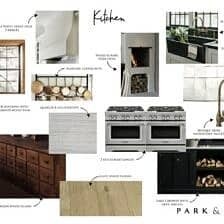 ready to make this! YAY! I hope you enjoy this one then, Jessica!! Oh my god looks amazing, what a great idea!! next time if your home button doesn’t work, you can use assistivetouch; you can activate it through your settings. it’s basically a way to navigate around an ios system through the touch screen instead of dealing with the home button. worked perfectly when one of my old ipod touch’s home button didn’t work! Awesome! I will keep that in mind! Thanks Heather! I doubt that big smile on your little sister’s face is for those vegetables but for the vacation she will be on soon. LOL! Not sure which! Thanks Nancy! 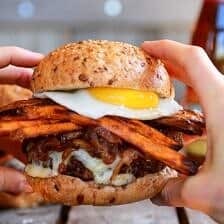 You and your Amazing Recipes Rock!!! I actually look forward to looking at my morning email to see what creative recipe you have put together for the day. Awh thank you so much Lori! That is so awesome to hear! This recipe sounds delicious! Definitely saving it for later! Wow wow wow, YUM. What a splendid idea! These look so fresh and delicious. 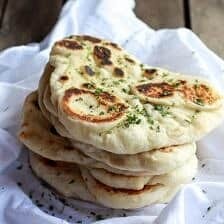 I stocked up on naan at a grocery sale recently (I still have yet to make my own, but I mean to try your recipe for it soon), so I have lots available for this recipe. Hey Kate!! haha! I am so with you, sometimes things just need to be thrown…next time I need to find something a little less valuable though…oops! Have a great weekend! ? SO happy i could introduce you to veggie Gyros!! Happy birthday as well!! Yum! It’s farm market day here… I know what I’m picking up! Haha! I hope you enjoy this one! Thanks! YES! So much flavor! Thanks Caroline! A veggie gyro so does not sound lame. I’m in love! WOOHOO! I hope you enjoy this Laura! ? 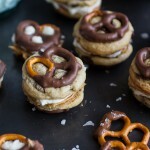 I made these this weekend, OMG so good! 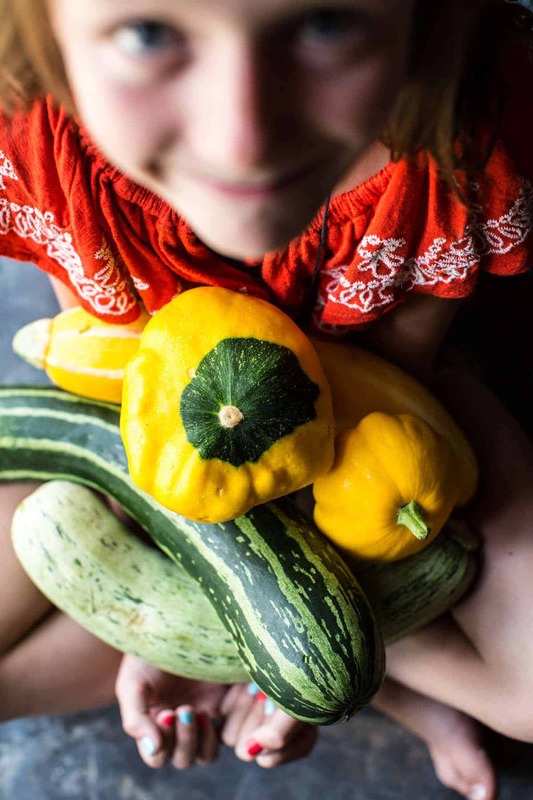 And very timely – my garden runneth over with zucchini right now. I didn’t have any yogurt in the house, so I subbed a whole avocado instead in the tzatziki. Nomnomnom! That sounds AMAZING!! So happy it was delicious Andrea! 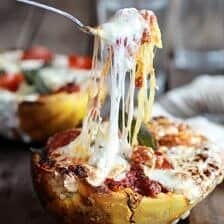 I made this recipe last night and it was amazing! I mixed the left over grilled zucchini in with chickpeas, feta, spinach, Tzatziki and tomatoes for a similar sandwich for lunch today. Thanks for the amazing recipes, I have yet to try one that is not a keeper. Oh wow! That sounds awesome!! And that sandwich ?! So glad you liked it, Thanks Julie! 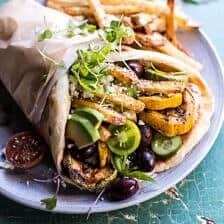 Originally when you posted this recipe I thought: zucchini in a gyro? Ew no. But then…the recipe stayed on my mind. 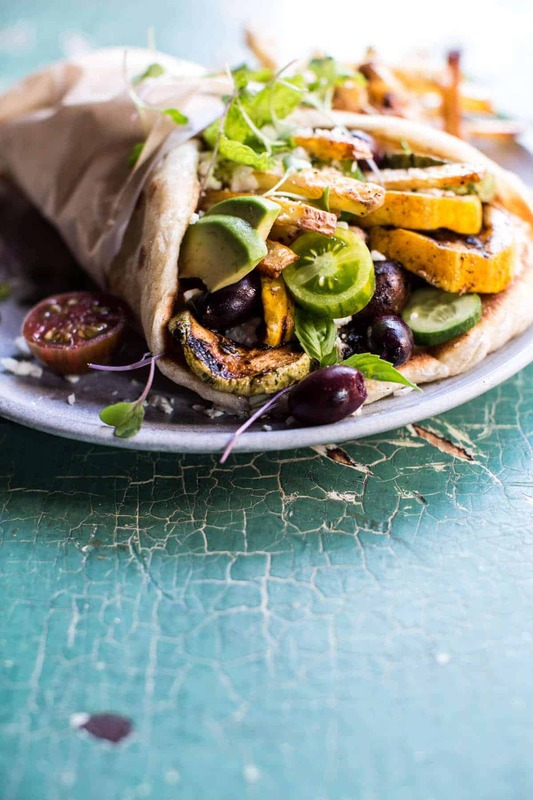 I love Mediterranean flavors and this seemed like a good way to use up some of the zucchini abundance in my fridge. I used a combo of all yellow and green zucchini (I don’t like mushrooms) and I didn’t have any avocado but I made some hummus to smear on the pita (along with the jazzed up sun dried tomato tzatziki ?). That also helps pump up the protein in this vegetarian meal. The fries inside the gyro were such a fun addition, too!! I was doubtful at first but I have been converted and made a believer. As always, this was such a tasty recipe, Tieghan. ? YES! So happy you went for it and liked it!! The hummus must have been delish!! Your welcome!! Thank you so much for making it Melanie! Hey Delyth! No, its not a common food in the US, but just thought it would be good together!! Anyway, I am so happy they were amazing!! Hope you enjoy this recipe too if you get a chance to try it! ? Ouch, your poor phone! Hope you can get it fixed! 🙁 Anyways, this gyros looks INSANE. I’ve never actually tried a gyro, but it looks so tasty! OMG! You must try one! They’re so delicious! Not at all!! Thats amazing!! Thank you! This is a stellar recipe…thank you so much for sharing it! My friend Cindy made this for lunch today and it was AMAZING! Like, seriously amazing. So happy you guys liked it! Thanks Allyson! I’ve had this pinned for almost two years and finally made it. It is so delicious! From my husband’s mouth: “this is such a good vegetarian option, I don’t miss the meat.” Thank you! WOW!! I am so happy to hear that! Thank you Julie!